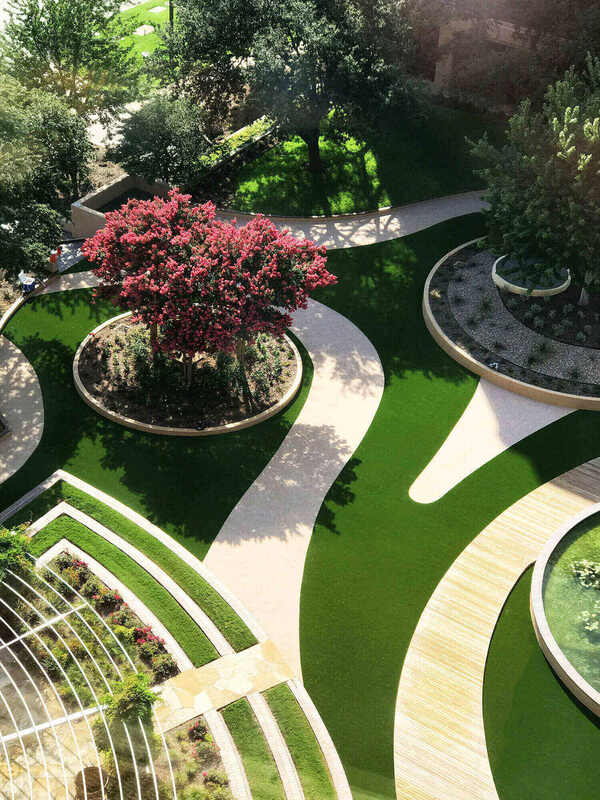 Synthetic Grass is rapidly growing in popularity as a safe, clean and durable surface option that puts the natural look back into a play environment. 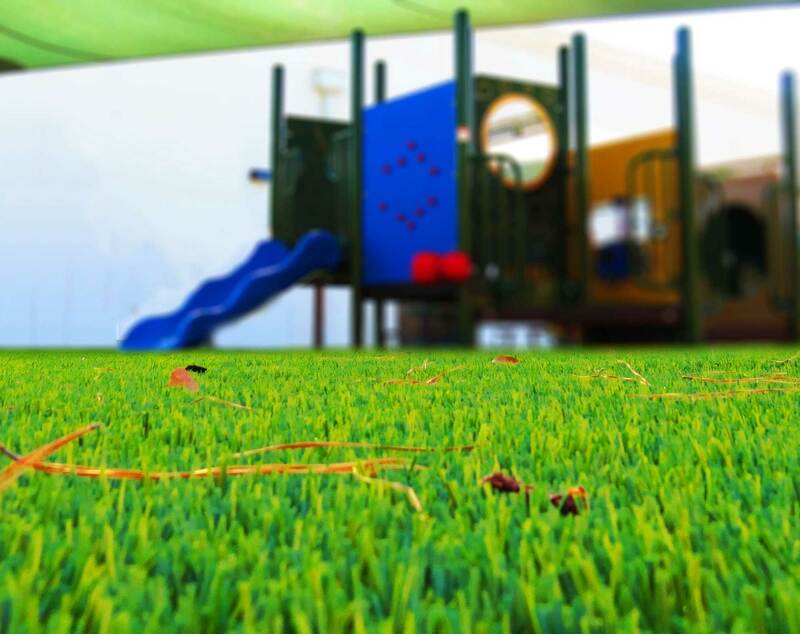 Our synthetic grass options offer a contemporary, clean and soft surface children enjoy. 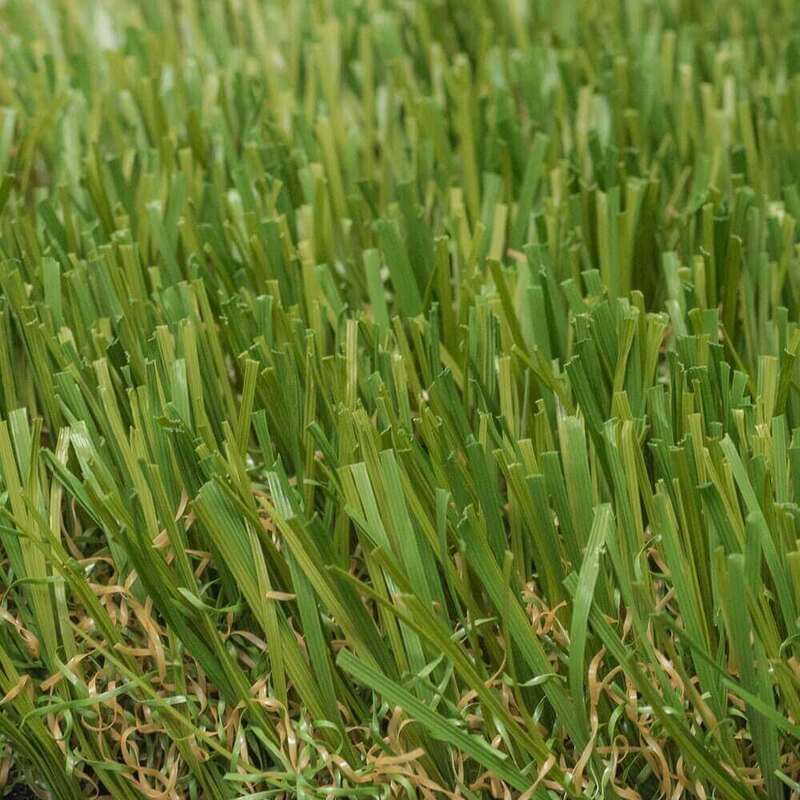 They are designed to outlast regular grass and can withstand the roughest and toughest of play while exceeding all of the industry quality and safety standards. 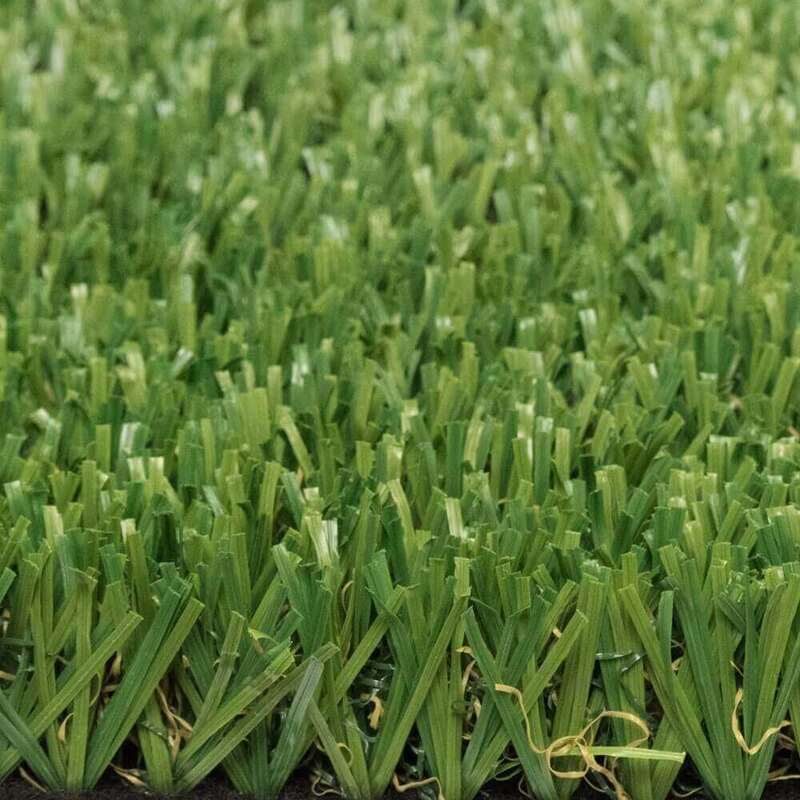 It is installed over a recycled foam pad cushion layer that has maintained GMax scores to protect against impact injuries. 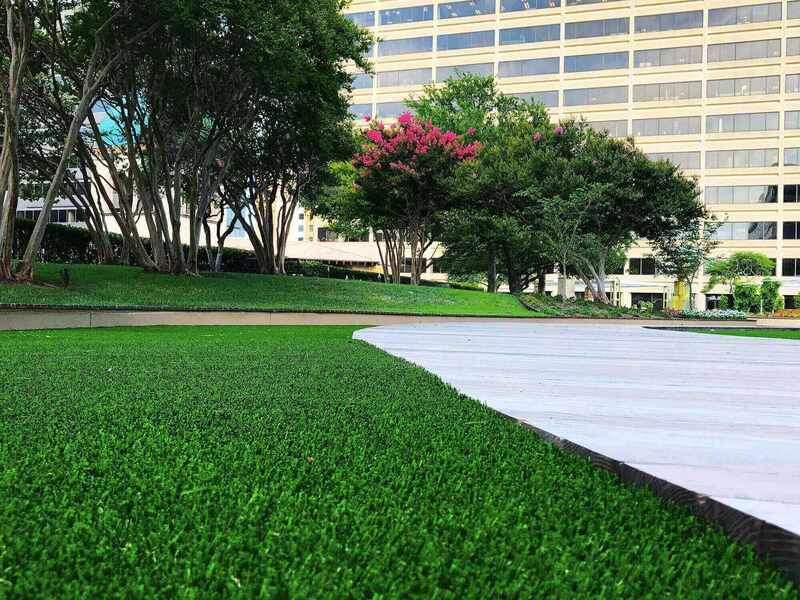 Our padding can cushion falls from six feet to over 8 feet and meets American Society for Testing and Materials standards. 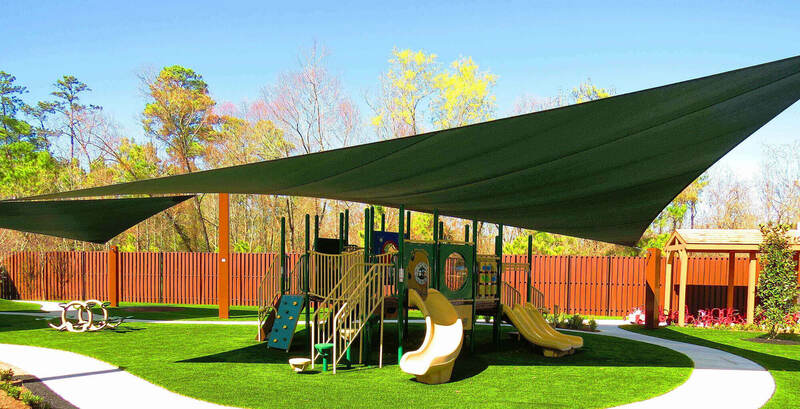 Pair that with our signature antimicrobial temperature reducing Durafill infill and your playground will look brand new and maintain a fun, safe environment for children for years to come! 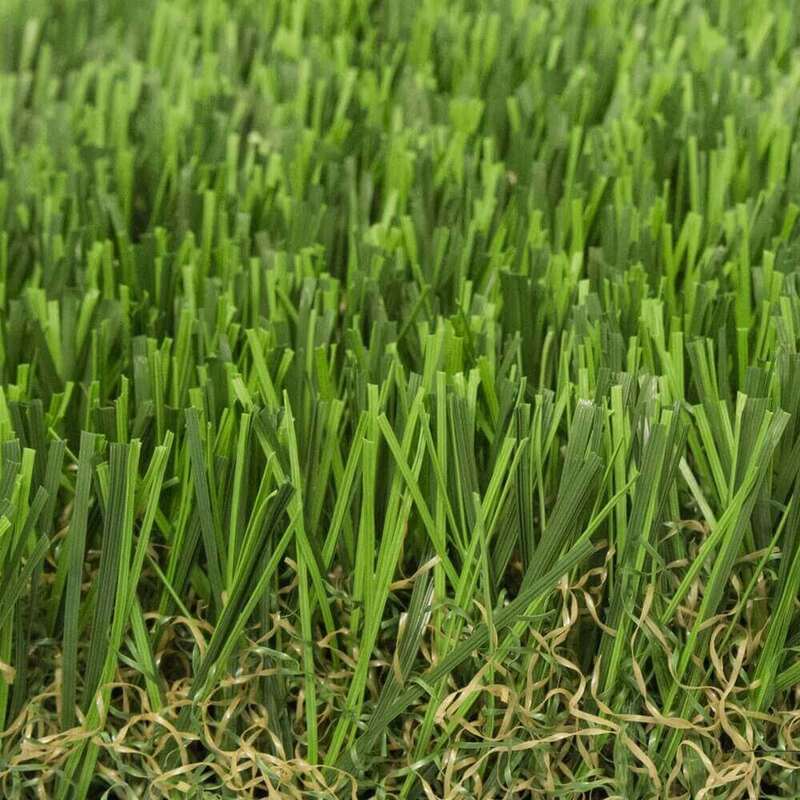 Synthetic Grass is available in many varieties offering varying pile heights and lushness with infill. 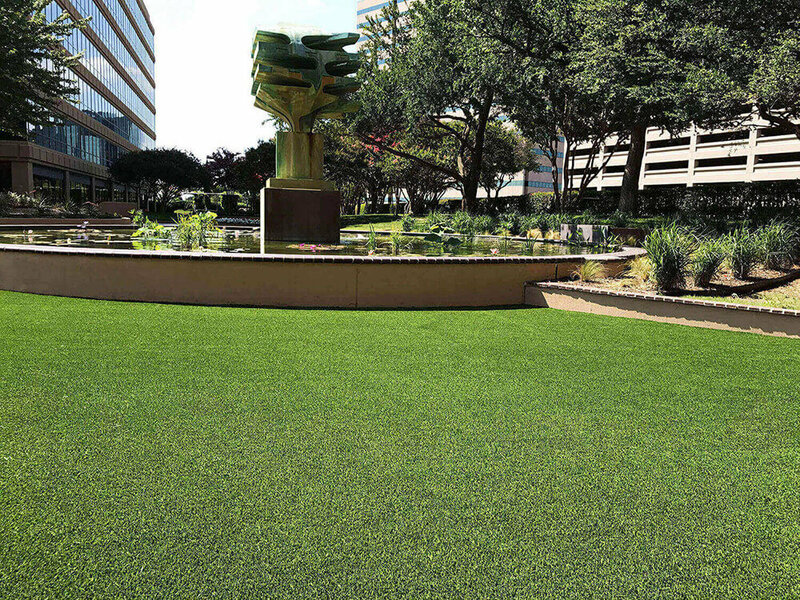 When properly installed, all Synthetic Grass choices offer excellent drainage, cushioning, long wear, and ADA accessibility in playground applications. 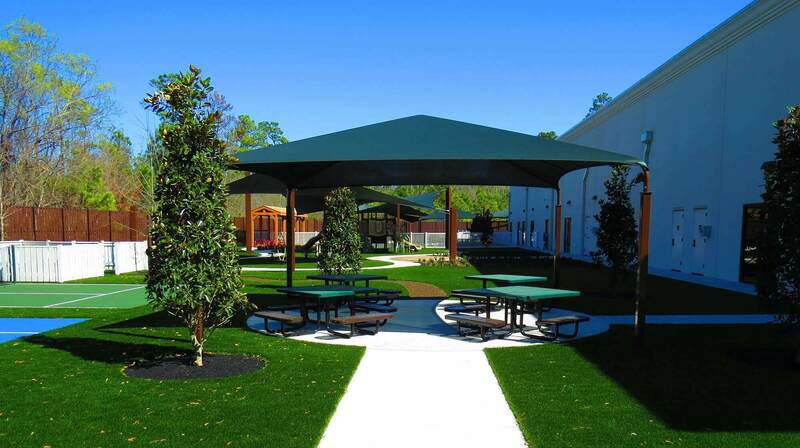 Provides a clean, safe, allergen and insect-free environment. Cooler surface temperature than many other surface options. 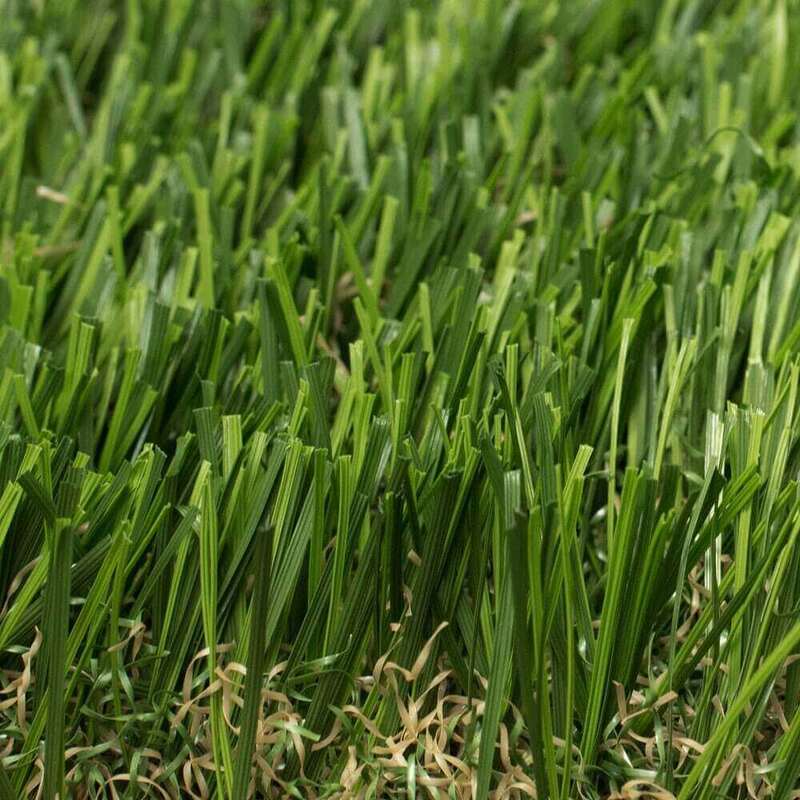 Appealing natural look and feel. 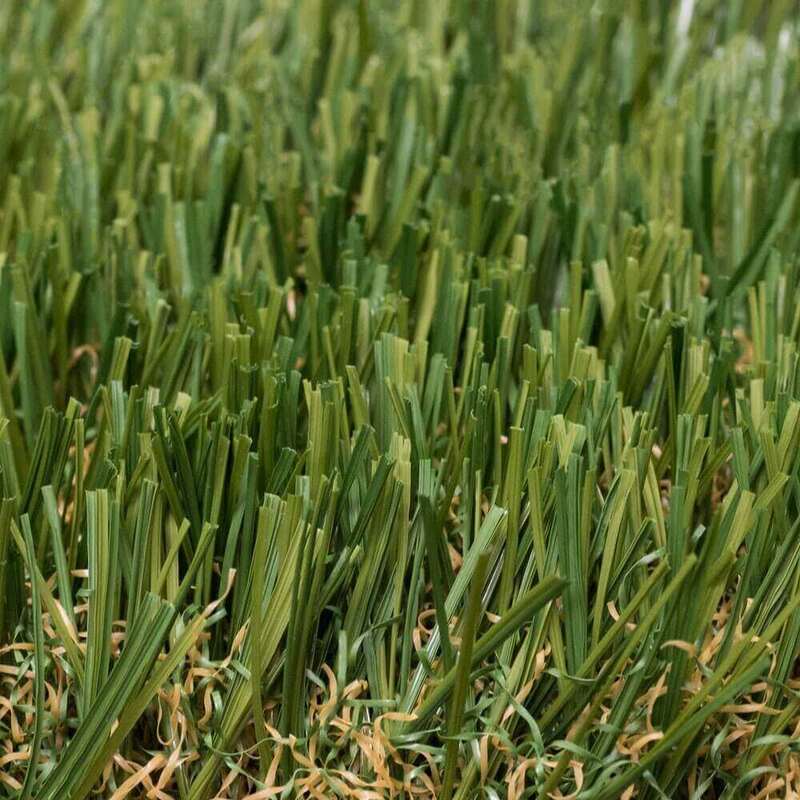 Once installed requires little in the way of maintenance – no watering or mowing is required. 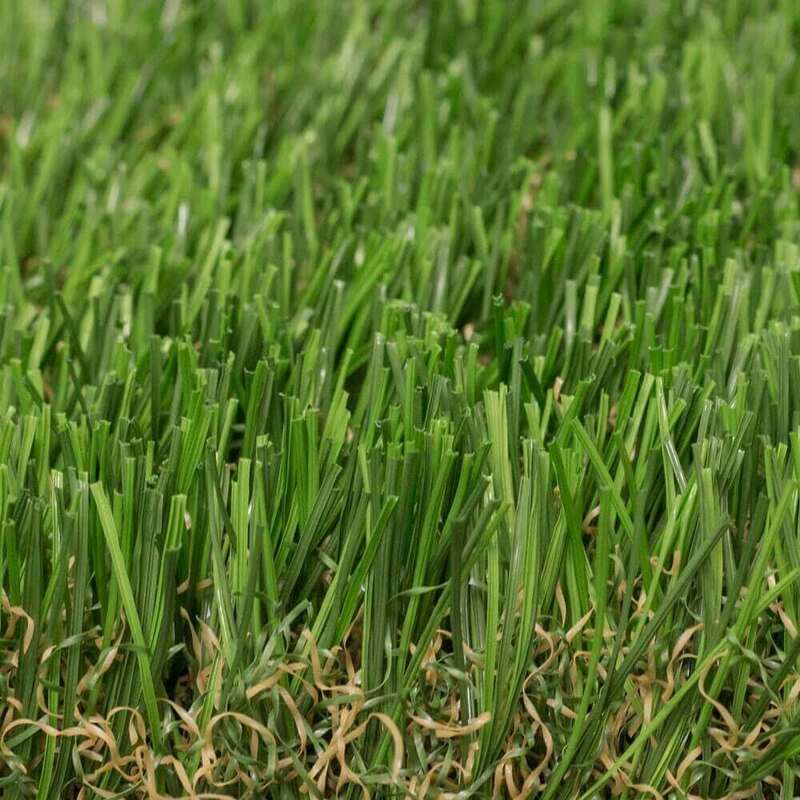 Installed by trained and certified installation crews. 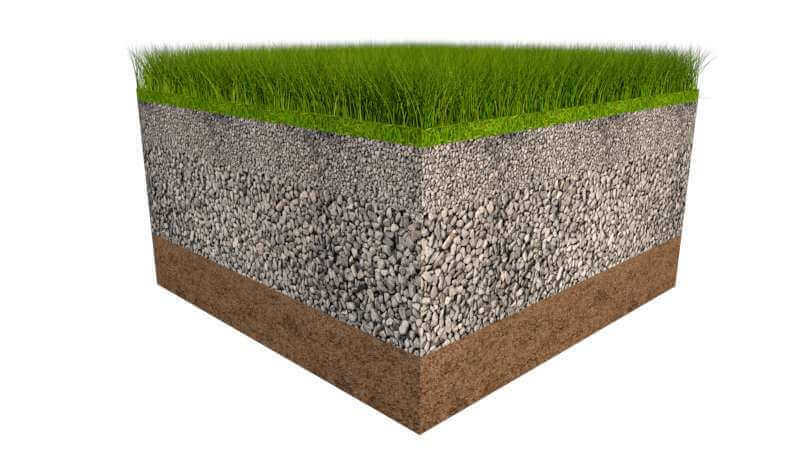 Comprised of layers: a cushion layer made of shredded foam and a base material consisting of “F” Rock with a sub-base of white rock. 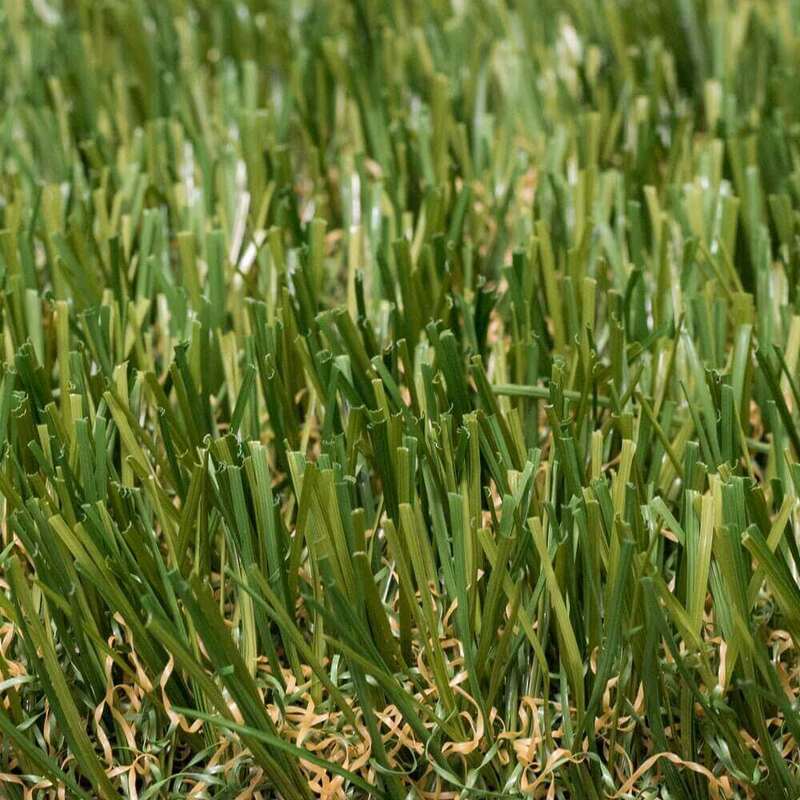 Choose from various face weights and pile heights to meet site-specific needs. 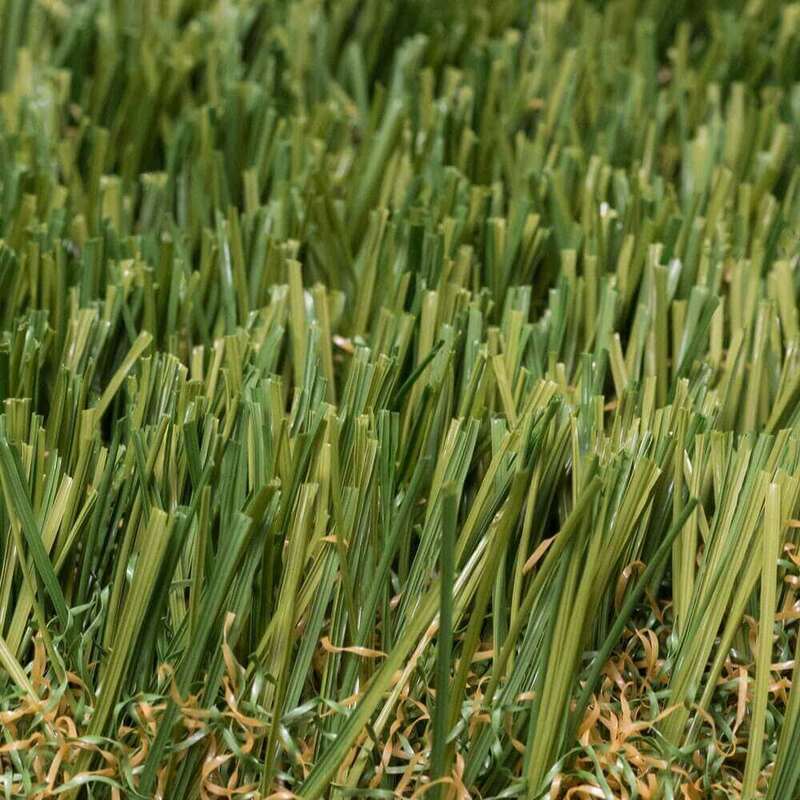 Two types of infill available. ASTM F1292 Compliant for various Fall Heights. 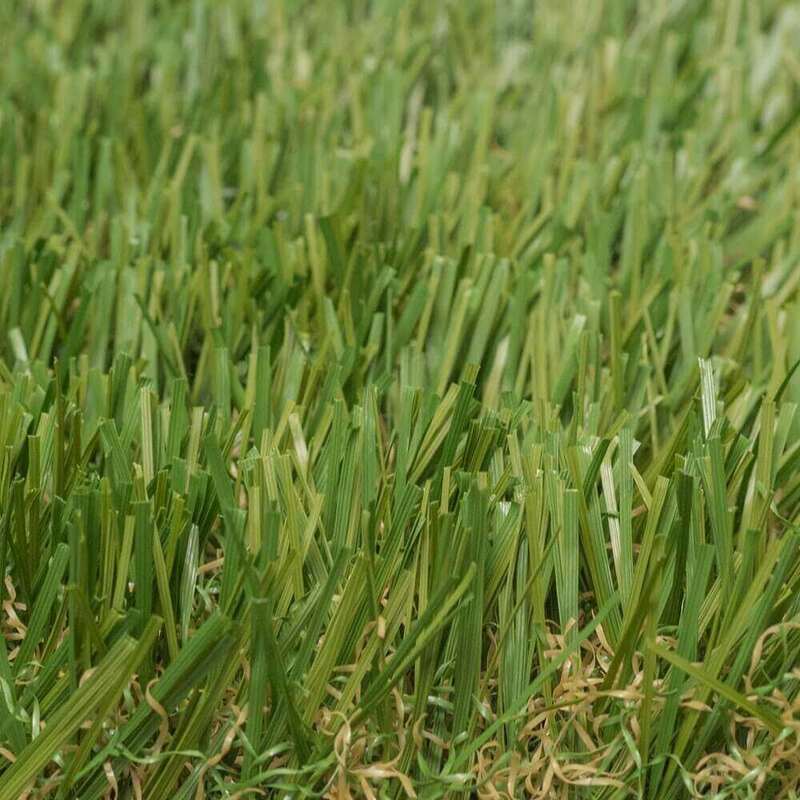 Raking is recommended to distribute infill and discourage blade compaction.